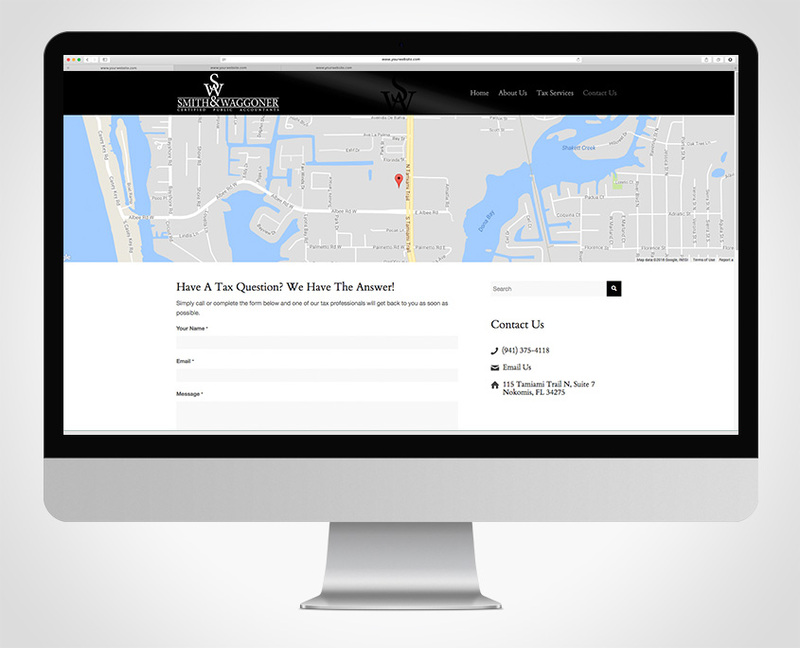 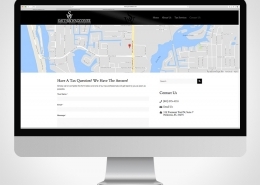 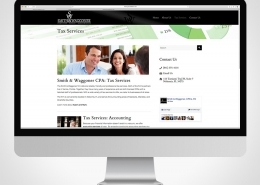 Smith & Waggoner is a CPA firm located in Nokomis, FL that serves the greater Venice & Sarasota area. 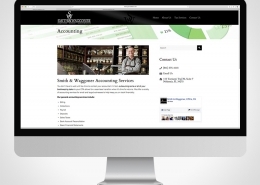 S&W offers complete accounting services for both business and individuals. 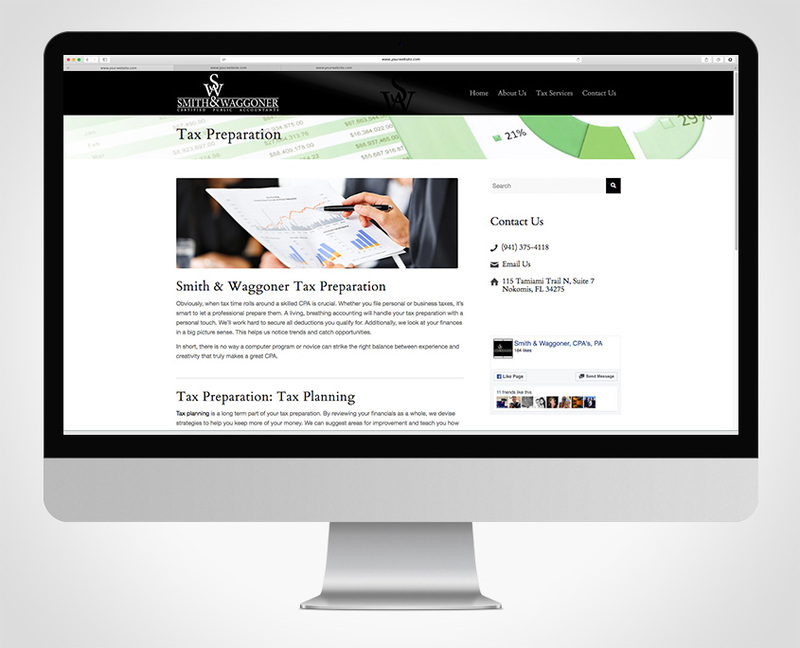 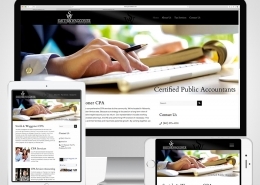 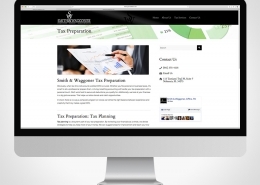 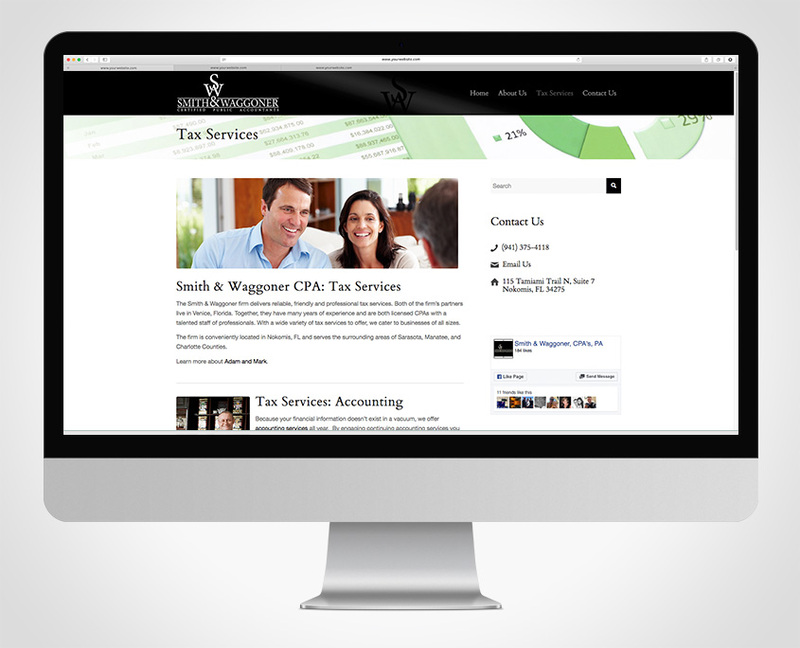 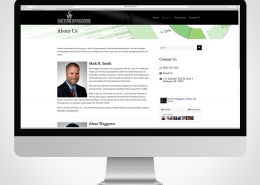 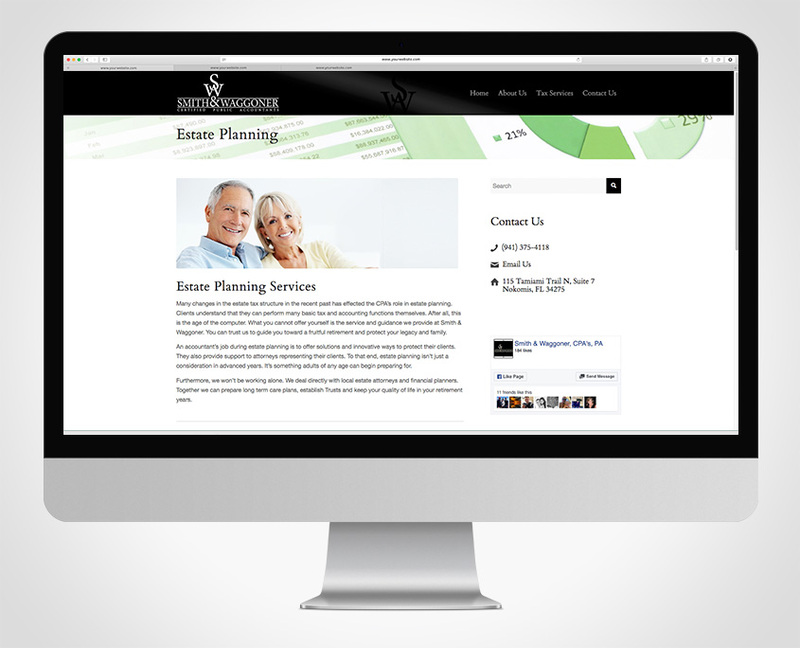 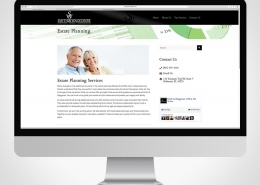 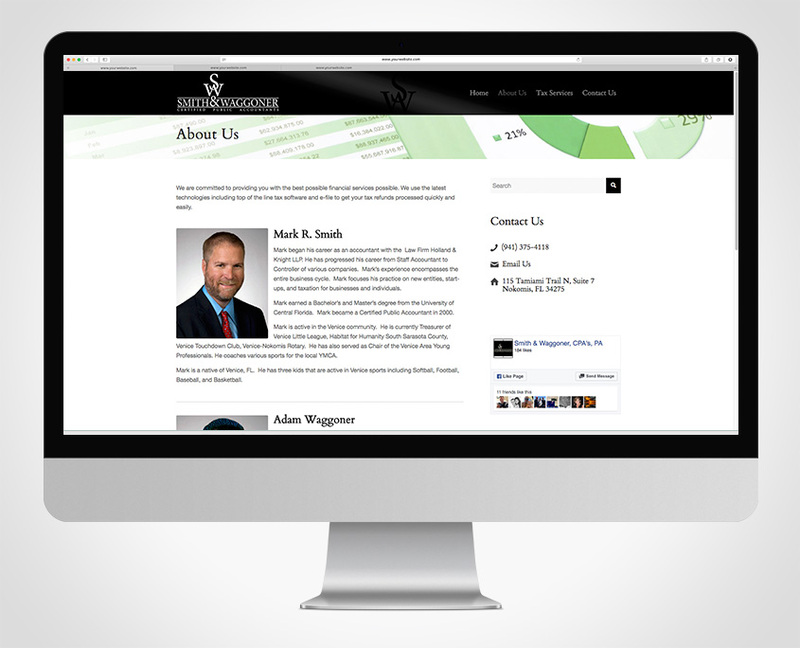 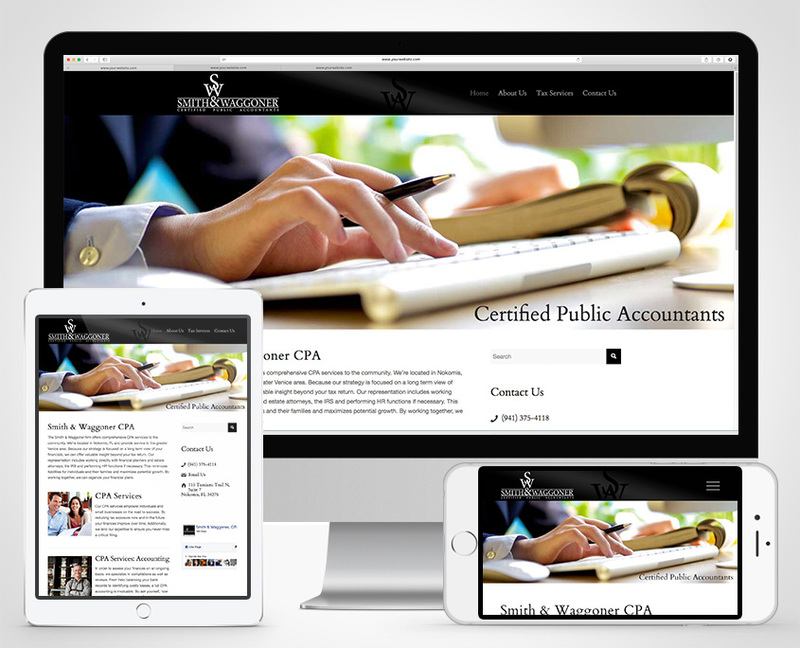 Our task involved creating a unique responsive CPA website that accurately reflects the professionalism Smith & Waggoner embodies every day.